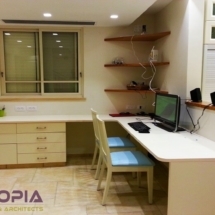 Need a Interior Expert ? 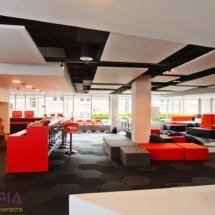 A Commercial space may be small or big, simple or luxurious but it should be well planned as well as functional to live in. About Our Commercial Interior Workflow. 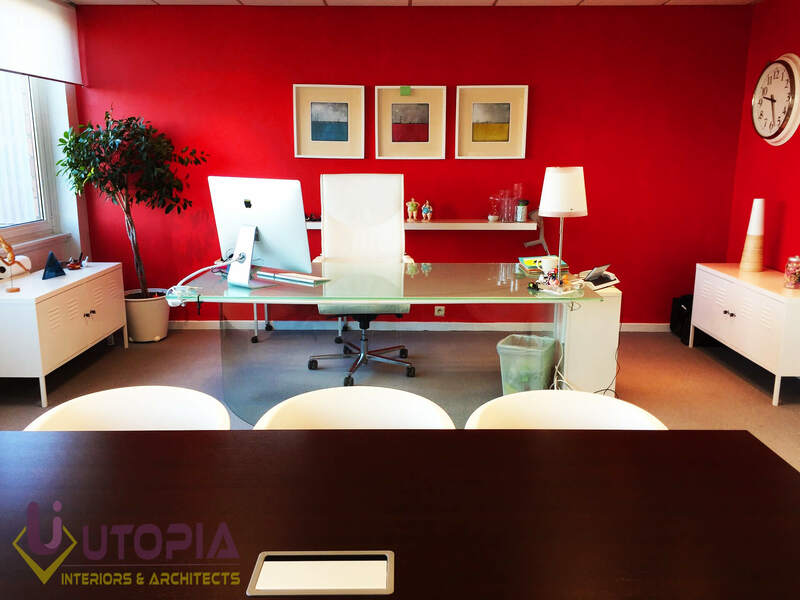 “Utopia Interiors is an interior and exterior designing firm with expertise in residential and commercial interior services. 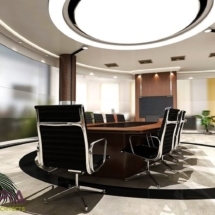 The designing group combines extraordinary talent global experience to create spaces that can be as “edge cutting “or “timeless”. 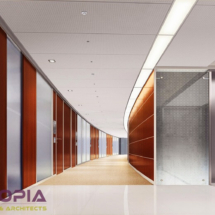 With almost 10 years of experience, we complete devious and artful commercial interior that reflect a harmonious balance of functionality and aesthetics of the structure. Unlike the average residential structure, commercial buildings have unique infrastructural needs. 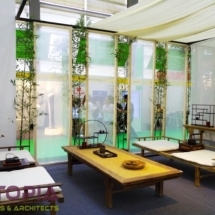 If the design of the house is centered on livability, then the designs of the commercial buildings are based on usability. 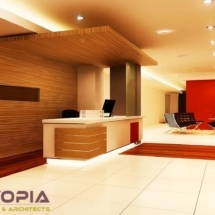 Utopia Interiors is a leading service provider in commercial interior services. 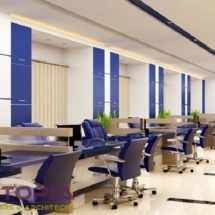 We have completed more than 10 commercial interior projects in Bangalore. 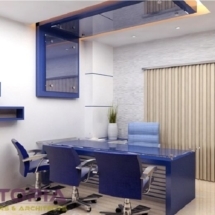 Our company encompasses many skilled designers, with vast experience in designing. 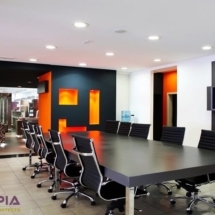 They design in such a way that enhances the basic function or purpose of a company. 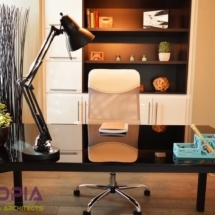 By establishing a realm of trust and transparency with our clients, we assure that projects are completed within their budget and as per their expectations. 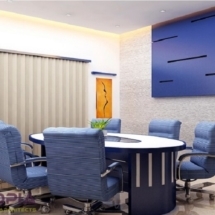 Having experience of handling numbers of commercial projects, we assure you the unique designs, nicely executed, well finished and on time delivery of your project. 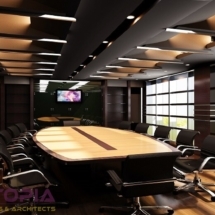 Catch a glimpse of our various commercial projects, which are hand over to the clients up to their satisfaction. 25 + Themes to choose from. 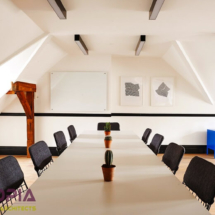 Having a beautiful Commercial space means investing in your owns health and happiness.A functional, aesthetically pleasing space will draw more business..